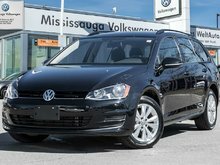 This hatchback is finished in an All Black Exterior and Leather Interior. 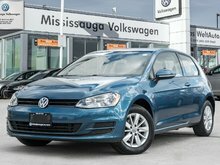 Powered by a 1.8L four(4) cylinder engine that it paired to a five(5) speed manual transmission, you'll enjoy shifting gears all day long. 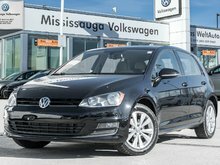 Moving inside the cabin, you will find essential features including air conditioning, heated seats, a sunroof, power windows, power lock, a rear-view camera, steering wheel mounted controls and so much more. 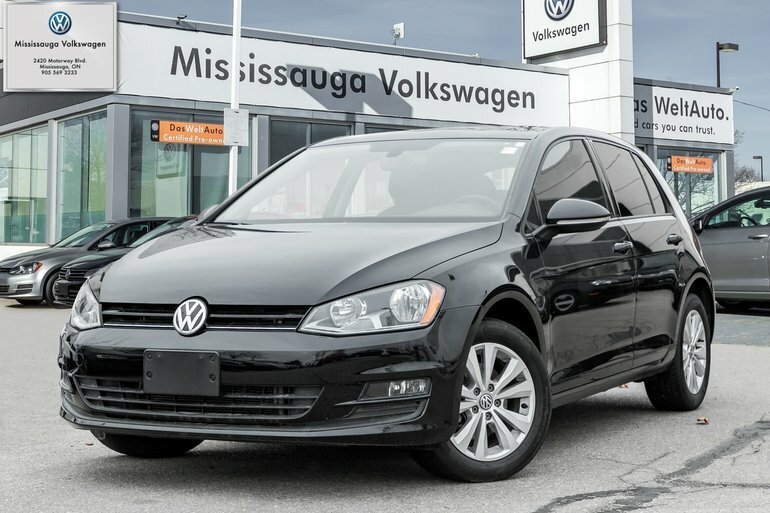 Come in and experience the 2015 Volkswagen Golf today! 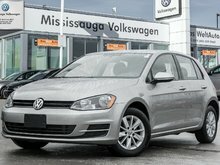 Interested by the 2015 Volkswagen Golf 1.8 TSI Comfortline/BACK UP CAM / HEATED SEATS ?